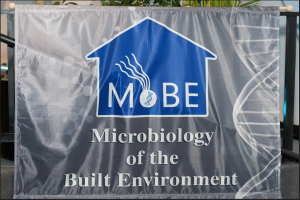 Susan Lynch speaks about Chronic Inflammatory Disease and the Built Environment in this clip from MoBE 2017 in Washington D.C. If you’re interested, check out all of the other speakers from MoBE 2017 on our YouTube channel! Ecology of Disease – Are they ignoring the great indoors?